Picture books that celebrate the diversity of LGBT and adoptive families. The aim of Sparklypoo Publications is to create colourful, fun children's books that reflect just how normal different types of families really are. 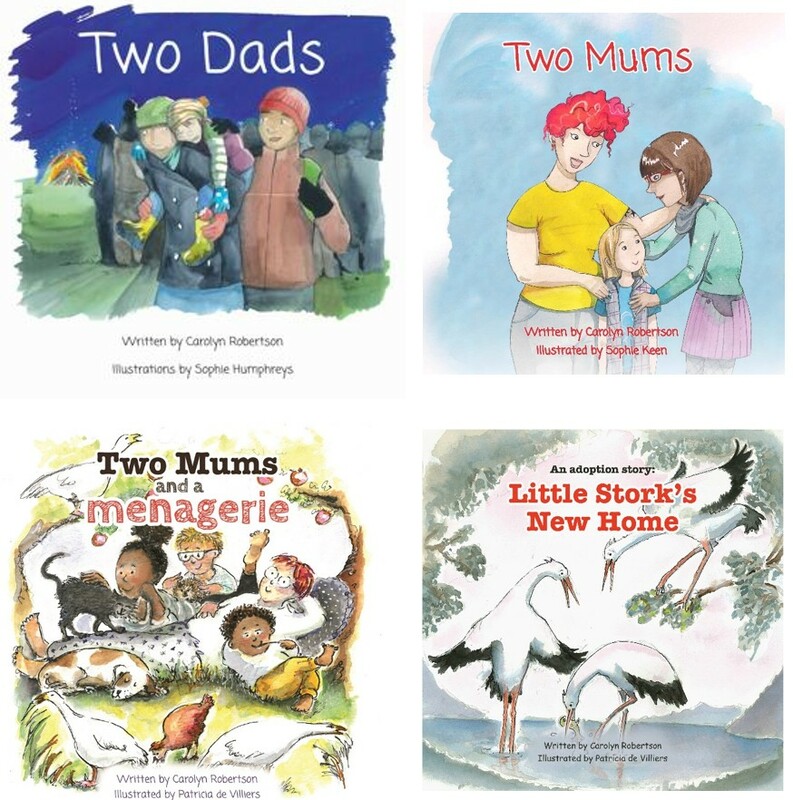 Affirming reads for LGBT families and a useful teaching resource for nurseries, schools and adoption agencies. Age range 3-7. Copyright © Sparklypoo Publications 2019.